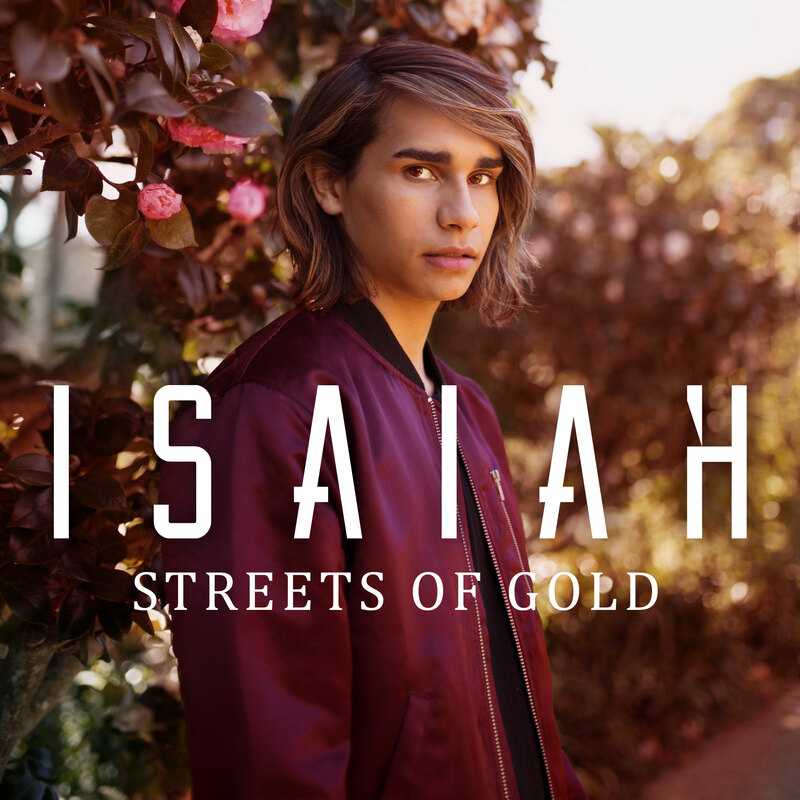 Former ‘X Factor’ winner and Eurovision contestant Isaiah Firebrace returns today with a new single called ‘Streets Of Gold’. His label Sony tells us that his breakout single ‘It’s Gotta Be You’ has now been streamed more than 100 million times on Spotify across the planet. And though his Eurovision single ‘Don’t Come Easy’ wasn’t quite as successful, it showed that Isaiah was to be far from a one hit wonder. Now he’s back again, today releasing his new single ‘Streets Of Gold’. “I’m so glad I’ve got the opportunity to share ‘Streets Of Gold’ with you all,” Isaiah says. “I’m really proud of this song and it means a lot to me. “I wrote this song with Neil and Steve (two incredible songwriters) and in many ways it represents all that has happened to me in the last 12 months. I think people will relate to the message ‘there’s no place like home’. Isaiah is set to perform the track as part of an exclusive “homecoming” show at the Ulumbarra Theatre in Bendigo on Sunday week.